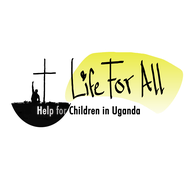 Partners and Cooperations - lifeforall-ugandas Webseite! 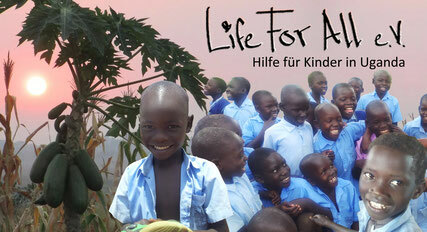 Life For All e. V.
Our german partner who has the same constitution to help children in Uganda. They are registered in Germany and collect donations for the monthly budget of our School and different programs. 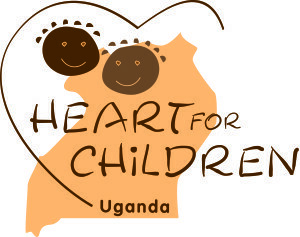 The Organisation is based in Germany and founded to help children in Uganda. They helped us to receive donations for our container and even bought the container for shipping the goods. 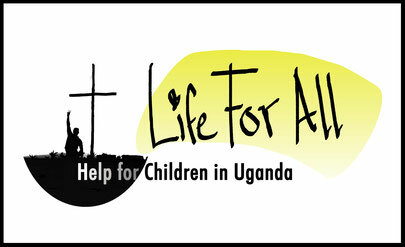 We are cooperating with this Ugandan NGO in different areas. We profit from their knowledge in official issues and in return we try to support their needs with donations like "ultra sound" or other material. 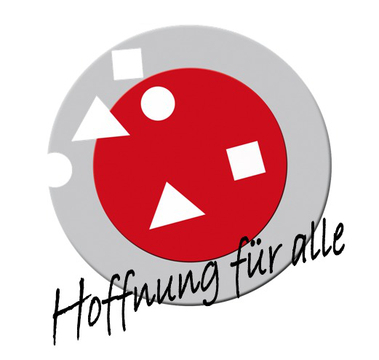 The German Free Church "Hoffnung für alle"
is a evangelic based Community. They already sent Missionaries and helpers from their team to our Ministry for help. As well they sometimes collect donations for Life For All through their sunday service.